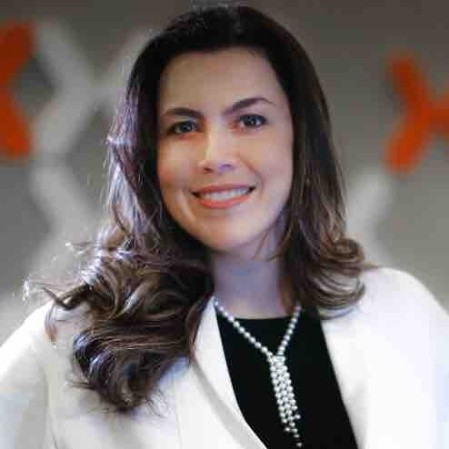 Luana Matos is currently leading HR as a trusted advisor at Nextel Telecommunications in Brazil, comprising Talent Acquisition, Learning & Development, HR Business Partner model, Compensation & Benefits and HR Operations. Over her six years in the role, she has mostly focused on developing the organizational capabilities to face constant change in the telecom Industry, the establishment of a high performance culture, and the leadership acceleration process. She has been a key player in the company’s turnaround, starting an even more progressive HR agenda aligned with a culture of Agility, with significant engagement increase levels. Prior to joining Nextel, Luana held for 8 years several positions in IBM Latin America, always in Human Resources. She was the IBM Latin America Recruiting Leader for more than 2 years, with the mission to attract the best and the brightest talent to support their business growth in 6 countries, and previously Luana was the IBM Brazil Learning & Development Manager, delivering all programs to cover around 12.000 employees at the time. She earned a degree in economics by Fundação Armando Alvares Penteado (FAAP), received an MBA in Communication and People Management by Escola Superior de Propaganda e Marketing (ESPM), and attended the Human Resource Strategy in Transforming Organizations program at London Business School, in addition to the several certification and development programs attended in her career of more than twenty years.